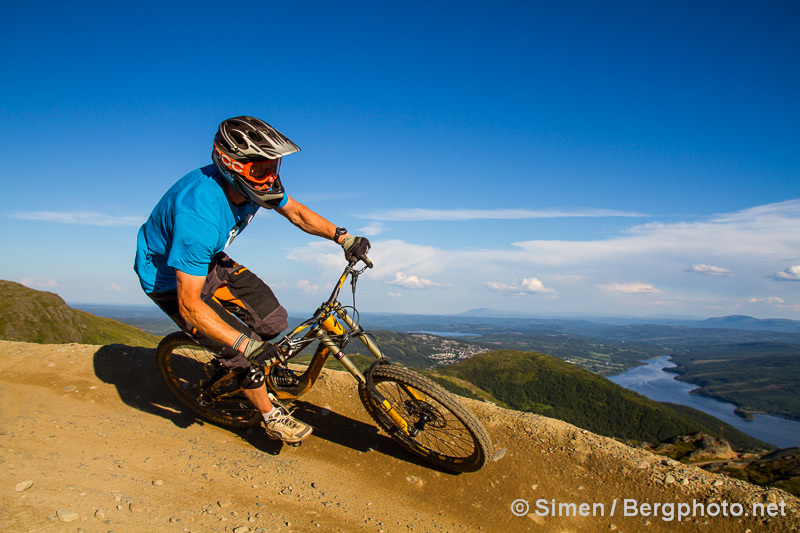 Åre is a true mountain bike resort, with a Whistler vibe. Not only because of all the vertical meters from top to bottom, but also because the cozy town is all about biking. Every year we spend a few days in Åre, and with some friends among the locals, we know the place fairly well. 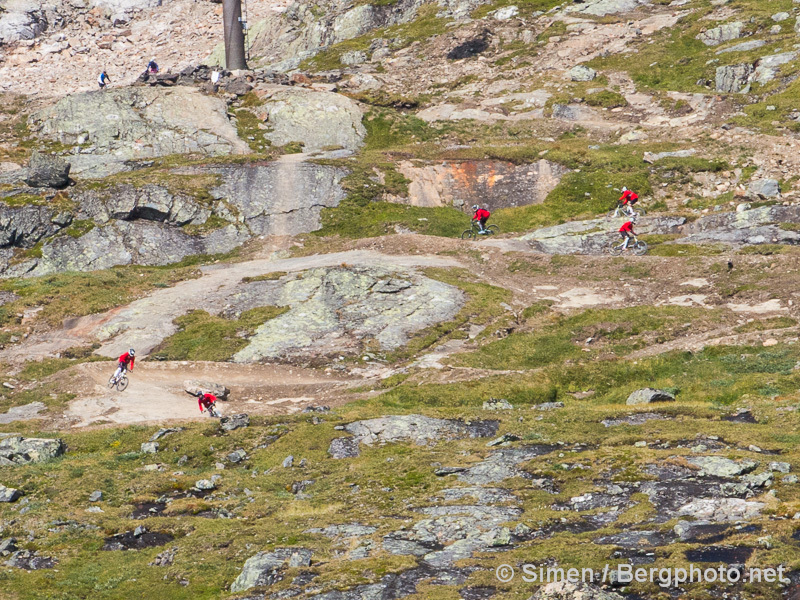 For years, Åre Mountain Mayhem was the main summer event. 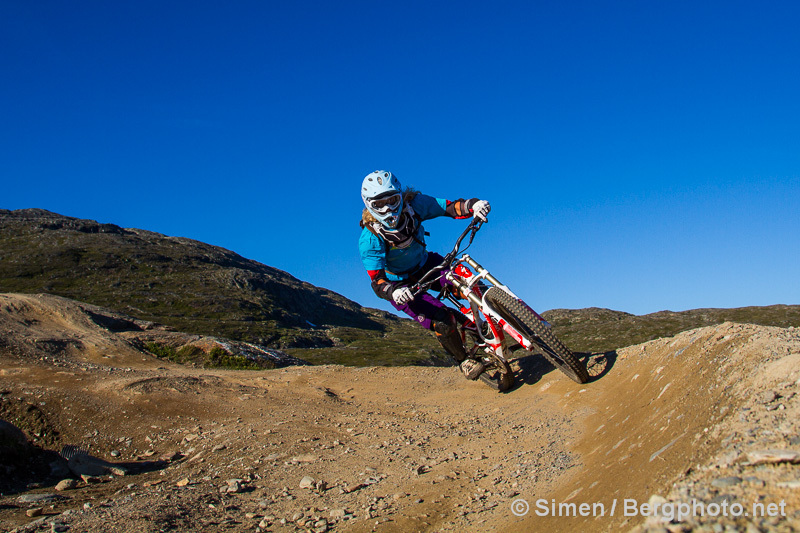 Now Åre Freeride Festival organized by Åre Bergscyklister in early July is the busiest week of the season. The lift system runs from Åreskutan (lift to 1274 masl) down to 389 masl at VM 8:an. From VM 6:an, Lilla Blå and Flinbanan (see film below) will get you started with a smile on your face. More hectic and challenging are Nelson/Tjernis and DH-banan. 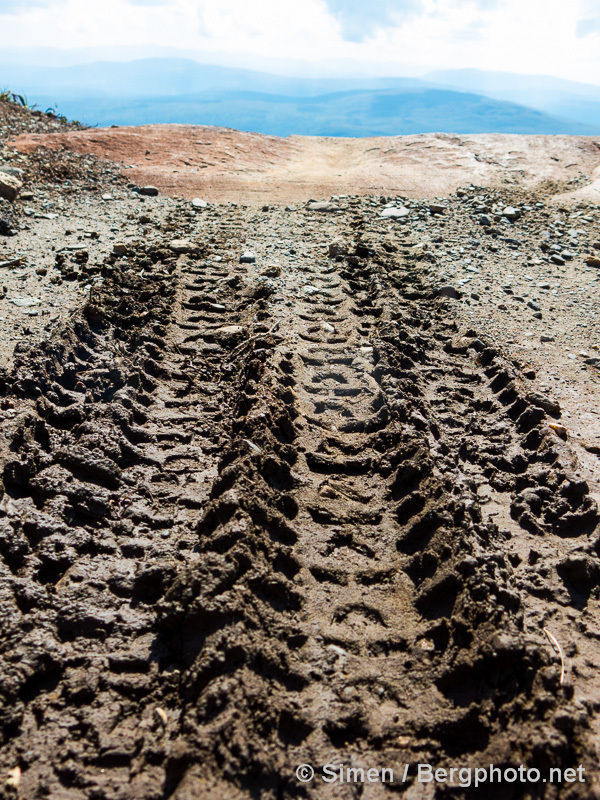 The next level is served by Hummeln, and gives access to quite a few trails, including the popular Shimano-leden. 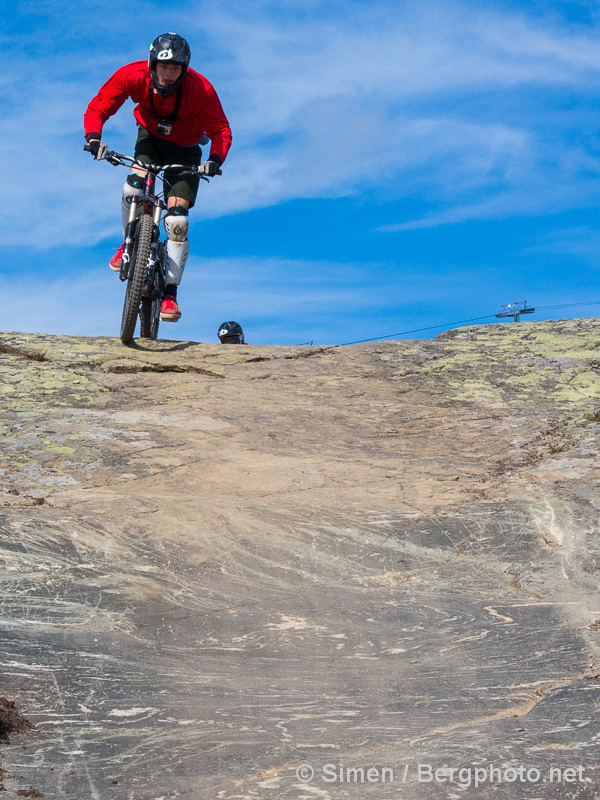 And the new (2014) trail Uffes, after the former bike park manager, Ulf Olofsson. From VM 8:an you can do Månskogen/Getrappet and Bräckebäcksleden. Respectively smooth and rough happiness on two wheels. Keep going up, and you’re facing 9 km and 20 minutes of pleasure. 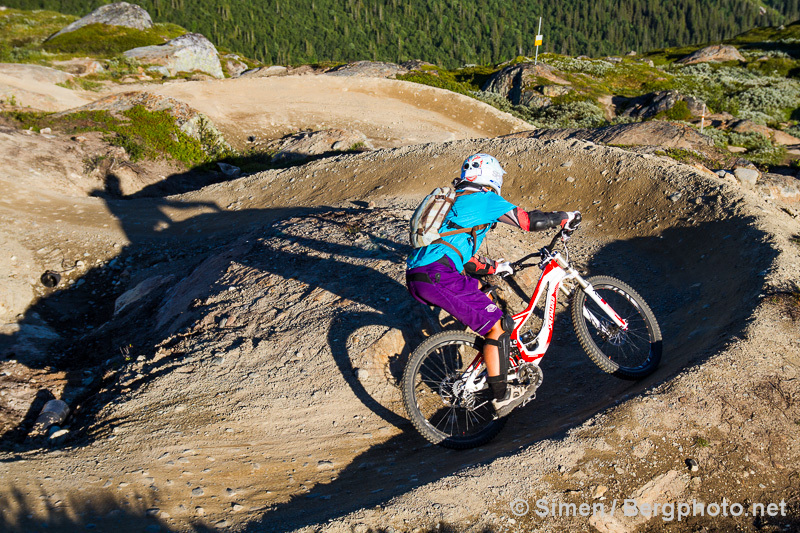 Easy Rider is an amazing collection of berms, while 1000 metersleden and Hellrajd are all natural. 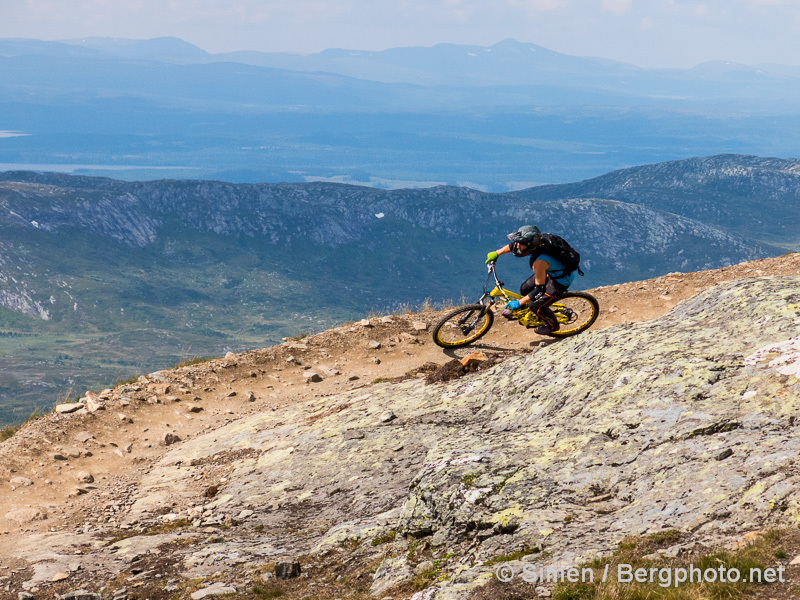 Preseason riding in May happens from Bergbanan on the lower slopes. Get the daytime snack (fika) at Stormköket on top of Åreskutan. Fjällgården is more of a restaurant, but still on the hill. The after bike spots are Dahlbom and Broken. The latter has amazing tex-mex. Wersén’s has an excellent dinner menu. Including reindeer, that really blew my mind when I tried it. 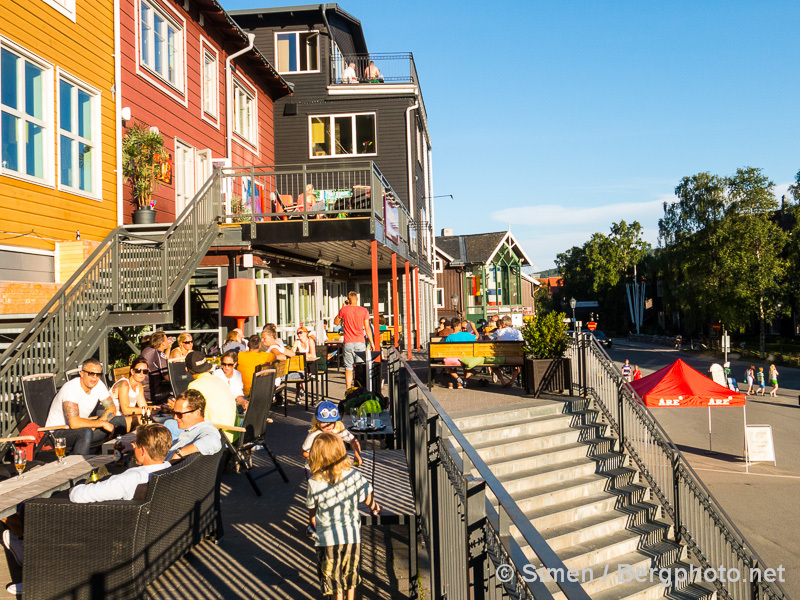 At night, Dahlbom is the place for bubbles and drinks, if you didn’t get too many on their sunny terrasse in the afternoon. The best bar (by far) for bikers by bikers is Parkvillan. The train connects Åre to Stockholm and Trondheim, just pay attention to distances and logistics when you book a place to stay. Getting the bike on the train in Trondheim might be tricky, but normally it works out. By plane you go to Trondheim or Östersund. Driving from Oslo, I prefer to do 710 kms through Sweden (via Kongsvinger/Torsby). 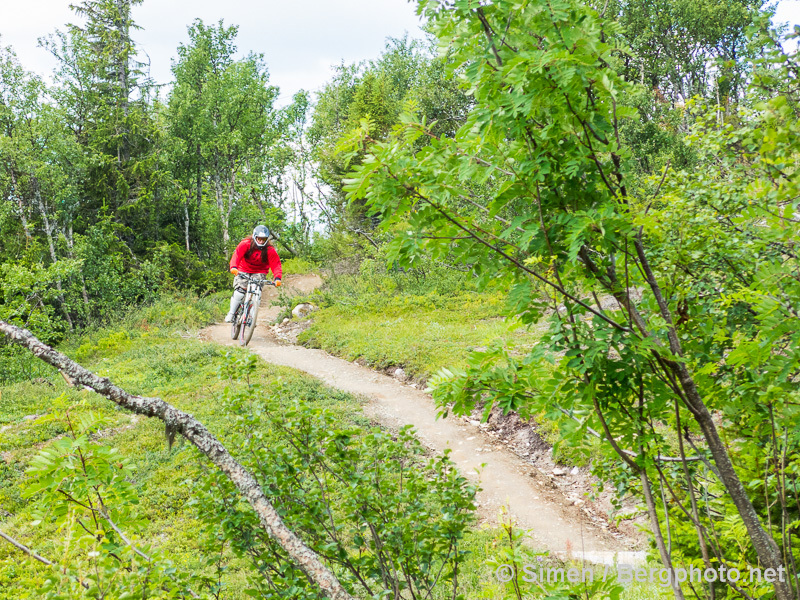 With a stopover in Järvsö Bike Park on the way. 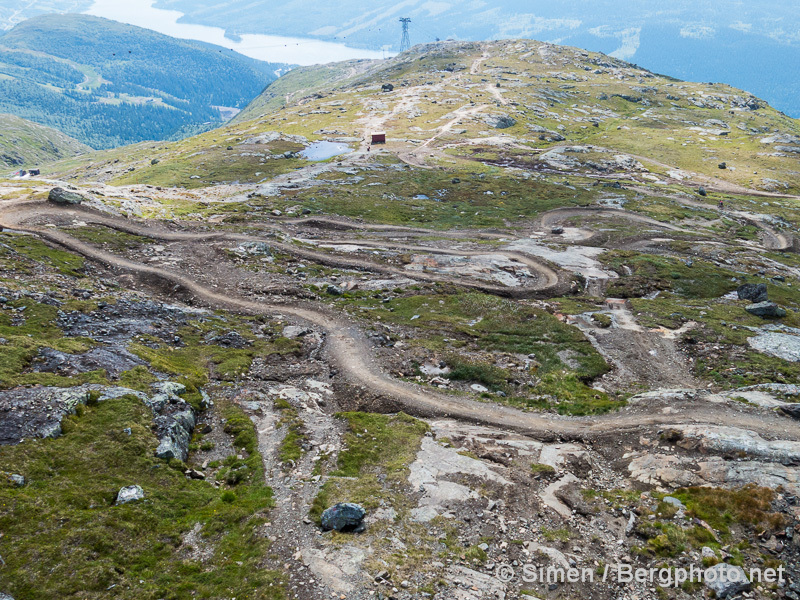 For the Scandinavian Bike Park Tour, add Swedish Järvsö and Hafjell Bike Park in Norway. On weekends and some Wednesday nights, Drammen Skisenter, half an hour outside Oslo is also worth while. To leave the car parked the whole visit, we usually stay close to the square. STF Åre Torg used to be a bargain, but still is a good deal in the midst of everything. 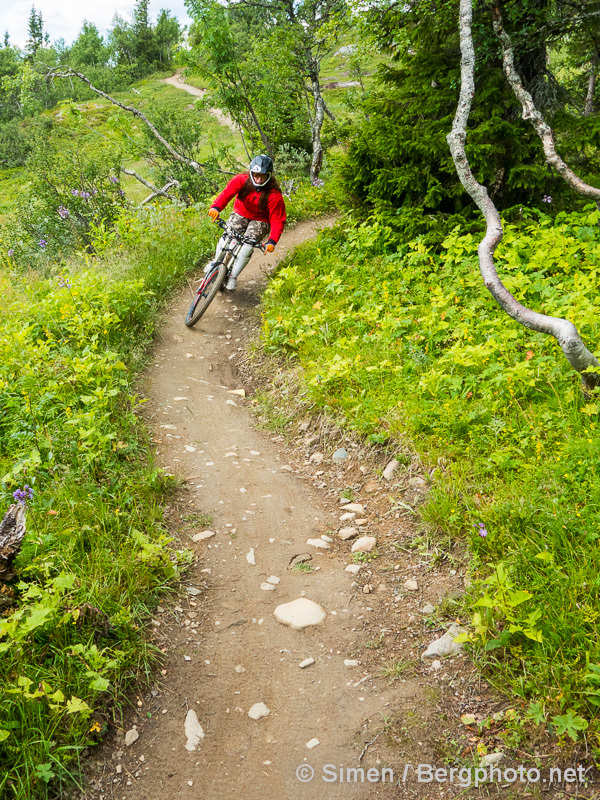 We can also recommend bike in/bike out Hotel Granen. 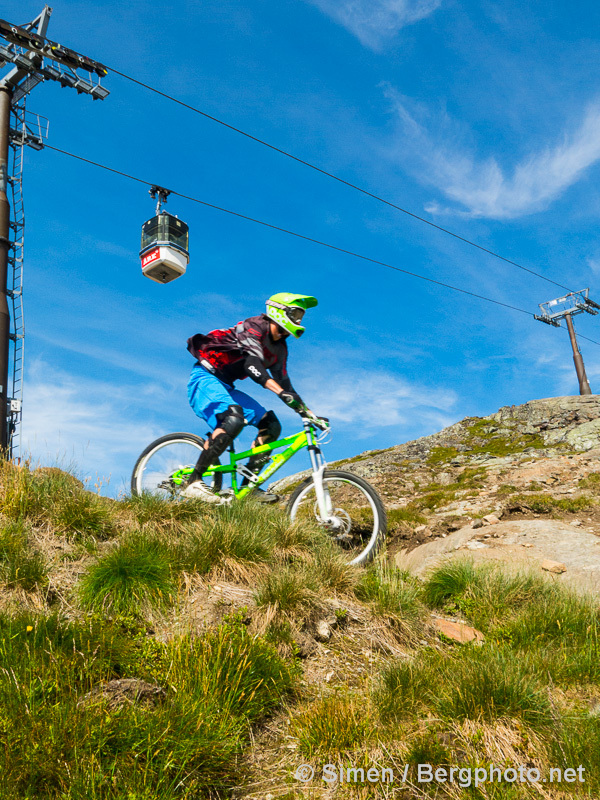 Skistar will normally have bike package deals, so check it out. Parkvillan also has accommodation. A couple of films to give you an idea (more to come). 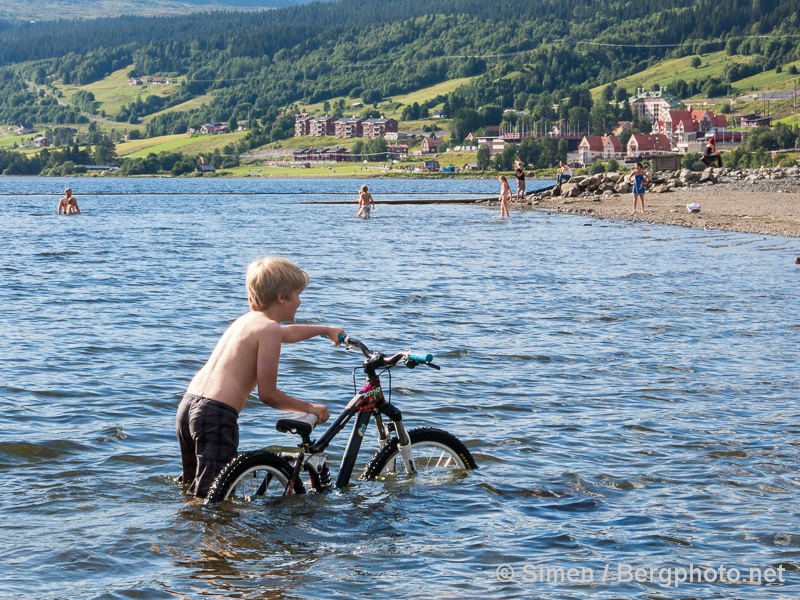 A young man, Sondre (10), got a new bike and got to try it out with his dad Rune Dahl on his tail in Flinbanan. Seems like the youngsters already has his bike sorted out. I’m a road biker me. But I watched those videos and I couldn’t take my eyes off the screen. I was hooked for every second. Excellent.